Mr. Eckard has been in business on the Internet since June 2000. During this time he has owned two businesses, Woodbridge Softworks and Stuck Junction Publishing Co.
His first business, Woodbridge Softworks, specialized in digital publication of books and magazines. It published and sold motivational e-books, and e-magazines that support popular game software. Other services provided were custom CBT creation and technical writing. Their motivational products were available through Woodbridge Motivational Training, a subsidiary of Woodbridge Softworks. 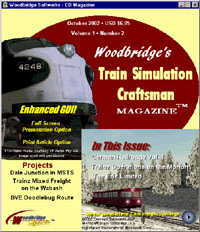 In August 2002 Woodbridge Softworks launched Woodbridge's Train Simulation Craftsman Magazine, a quarterly CD-based magazine that provided support for the growing train simulation community. The magazine was an immediate success with subscriptions worldwide. The magazine was in production until December 2003 when it was shut down due to Woodbridge Softworks being closed indefinitely. 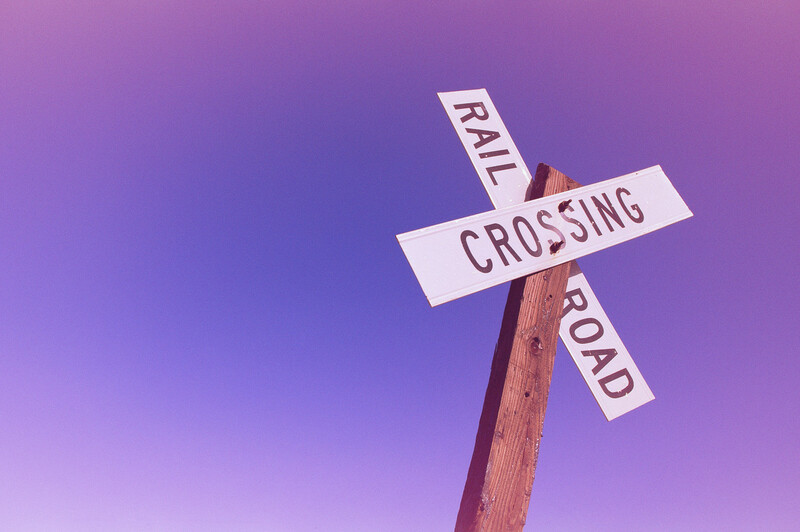 After relocating to the Pacific Northwest, Mr. Eckard decided to open a new publishing company that would focus on providing e-books and books for the model railroader and virtual railroader. These products are marketed exclusively on the Internet, and are also available at train shows around the Seattle area.